Join us for an evening of books & mince pies! Do come and join Darren O’Sullivan and I at Waterstones in Peterborough on Thursday 20th December where we’ll be talking about, and signing, our books, along with answering any questions you might have from 5pm. Peterborough is beautifully Christmassy in the evening with gorgeous lights, and if that doesn’t put you in the festive mood, we’ll also be bringing mince pies! Can you visualise your way onto the bestsellers list? Recently, I blogged about my passion for positivity and how I use vision boards to help create a life I love (you can read that post here) and keep a gratitude journal which makes me feel all warm and squishy inside every day when I realise just how lucky I am (you can read that post here). 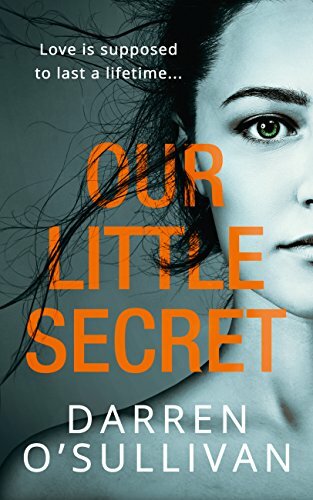 Last week I had lunch with fellow author Darren O’Sullivan, whose Harper Collins debut Our Little Secret was a smash hit this summer, so much so his digital only deal has now been expanded to include paperbacks. Darren was telling me about his long struggle to finish, and publish his novel and how his career only took off once he changed his mindset. 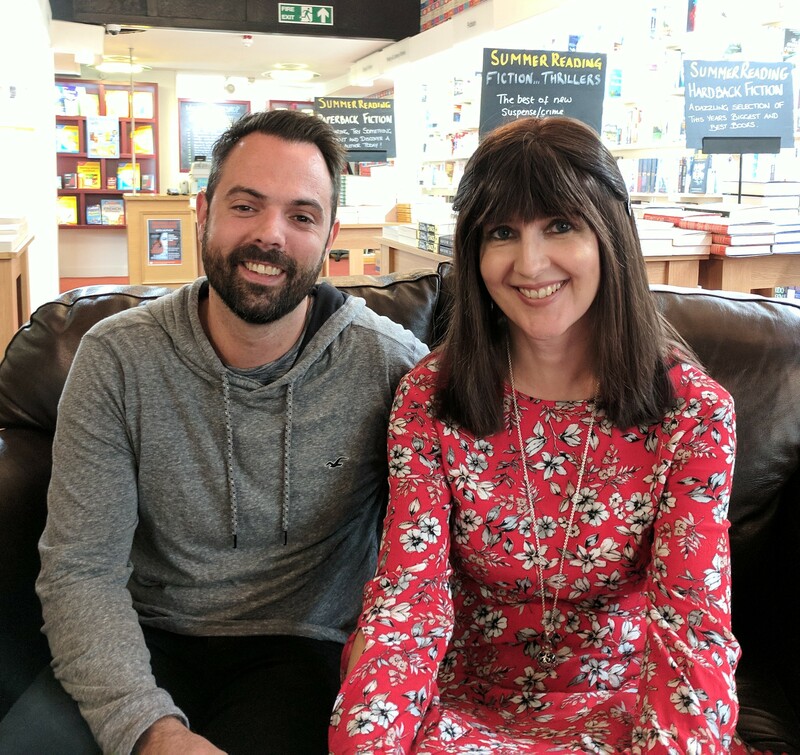 Unfortunately, we ran out of time to discuss this properly so I am delighted to welcome Darren onto my YouTube channel today where we chat further about our belief that our thoughts really can shape our world. You can find Darren over at Amazon here.